Just in case it wasn’t already crystal clear that OnePlus is all grown up and prepared to take on the mobile industry heavyweights after almost five years of constant and rapid expansion, it’s now being reported that the company’s US penetration efforts are starting to pay off. Not only is the OnePlus 6T expected to be sold directly through the nation’s leading “Un-carrier”, but the top wireless service provider stateside should also allow the phone to be activated on its dominant network. While that’s obviously not the same thing, it would be another huge step forward for an ambitious brand with a cult online following yet zero conventional retail presence in North America. 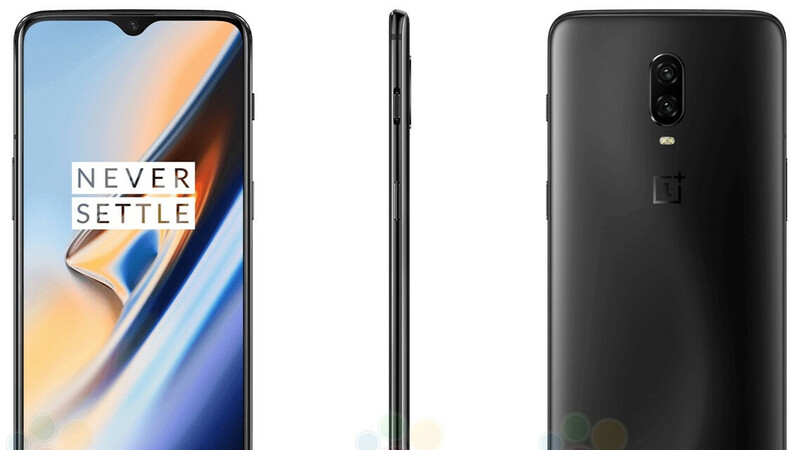 If PCMag’s inside sources are correct, which seems pretty much guaranteed, both the official Verizon support and an exclusive partnership with T-Mobile will be confirmed and fully detailed at the rescheduled OnePlus 6T launch event in New York on October 29. Mind you, this latest rumor suggests Verizon’s certification has been obtained, despite the operator’s notoriously rigid and lengthy approval procedures, which means the OnePlus 6T will probably come better equipped out the box than the Razer Phone 2, for instance. Most likely, you’ll need to purchase the 6T unlocked from the manufacturer’s e-store, then take it to Verizon for activation. The same model should obviously work on T-Mobile and AT&T as well, but not Sprint. A separate, T-Mobile-specific variant will purportedly arrive in Magenta’s own stores soon enough, offering OnePlus a type of US retail exposure that companies like Huawei can’t even dream of anymore. It remains to be seen if this move will be able to offset divisive choices like cutting the headphone jack. Headphone Jack (lack of ) is the only minor flaw on paper for this phone so far . No official waterproof rating is the big one for me. Other then that sounds like a great phone for the price range. Based on the rumors though, the wired charging is supposed to be extremely fast. That's the main reason why OnePlus doesn't include wireless charging. You have a valid point though on the other features it's lacking. I still have wired headphones so the dongle life wouldn't be ideal. OnePlus, Oppo and Vivo have the same owner. Do the carriers have security concerns?